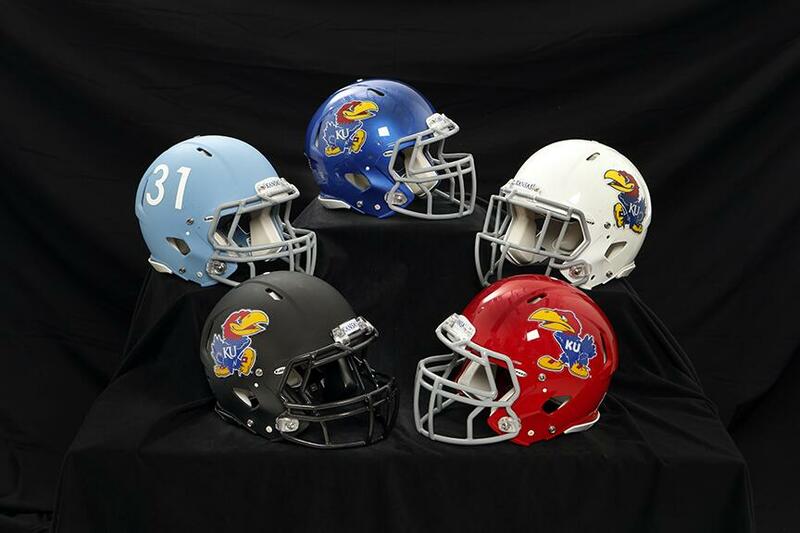 College football is just a few days away and Big 12 teams are gearing up for their first game of the season. Texas Tech and Kansas State both play on Friday and the remaining Big 12 teams, minus Kansas, play on Saturday. While we wait for Kansas to open up against South Dakota on September 7th at 6 pm, we wanted to let you know what to expect from RockChalkBlog on a weekly basis. With four total writers handling football coverage this year, RCB will have you covered all season long. In addition to Big 12 Power Polls (which will be out every Monday), RockChalkBlog.com will have game previews and recaps, as well as features. Stay tuned to the RockChalkBlog official Twitter account for links to articles, as well as breaking news! I decided to go with the Cowboys because just about everyone else is picking Oklahoma State in this spot. In addition to returning seven of their starters on defense and their plethora of offensive weapons, they have an incredibly favorable schedule. TCU, Oklahoma, Kansas State and Baylor all come to Stillwater. The only team the Cowboys face on the road in the Big 12 picked to finish in the top six are the Longhorns. Advantage: Oklahoma State. The Pokes kick off their season at home against Mississippi State on ABC at 2:30 this Saturday. The Bulldogs started the 2012 season 7-0 and then lost five of their last six games by an average of a 21.4-point deficit. Ouch. This should be an interesting match-up and it is easily one of the most exciting match-ups for the Big 12 in Week 1. While Kansas fans still groan at the thought of TCU in the Big 12, their football team is the reason why the fit into the Big 12. TCU is set to have a great season in the Big 12 if they can handle their tough schedule. TCU has a great defense, which will be put to the test in the offensive-heavy Big 12. No. 20 TCU faces off against No. 12 LSU at Cowboys Stadium on ESPN at 8 pm this week in what should be a great game. No surprise the Sooners are in the top three of the Big 12 again this season. After tying for the Big 12 Championship last season, they look to repeat. The Sooners are starting a redshirt freshman quarterback and have a relatively young defense. 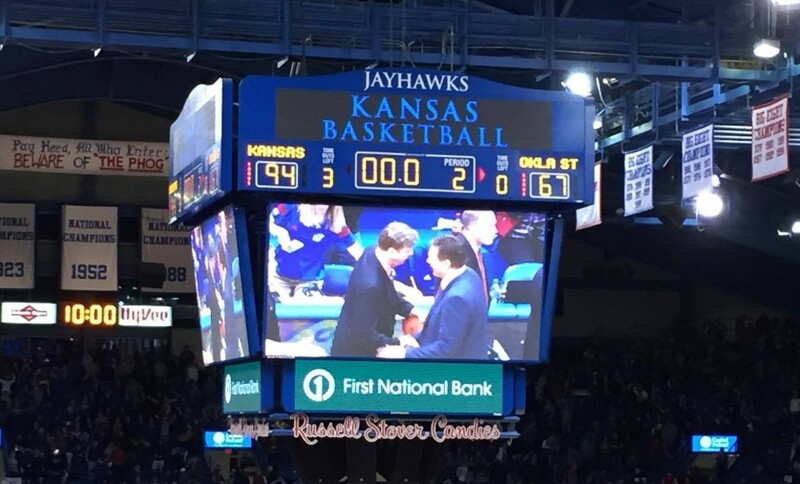 Bob Stoops is the Bill Self of Big 12 football and I’m not doubting their chances at repeating as Big 12 champs. However, I need to see what they can do on the field first before moving them into the top two spots. The Sooners open up with Louisiana-Monroe at home and it should be a breeze for Oklahoma. Mack Brown has had three disappointing seasons since winning the BCS National Championship. Brown needs the Longhorns to perform before than they have the last two seasons if he wants to keep his job. A six or seven win season is not going to cut it in Austin. The Longhorns certainly have the talent and they do return 19 starters. The Longhorns up with New Mexico State on Saturday. As long as Bill Snyder is around, the Wildcats are a contender for the Big 12 crown. However, they don’t have Klein anymore and only two starters are returning on defense. With a bunch of playmakers, they can certainly score a bunch of points. It is their defense that could hold them back. Of course, Snyder is opening up with any easy team on his schedule with North Dakota State. They play this Friday. Baylor can certainly start the season 7-0 and then they face the big guns in the Big 12. I believe they’ll be the Mississippi State of 2013. Junior running back Lache Seastrunk is a Heisman-hopeful and they’ll need to ride him if they want to win the Big 12. The Bears open up with Wofford on Saturday. Without Geno Smith, the Mountaineers are going to struggle. However, their offense still has a bunch of a playmakers. Their defense is going to be their downfall. The Mountaineers open up with William & Mary on Saturday. The last three teams in this poll could easily be interchangeable. They all have a lot to prove and the Cyclones are no different. Paul Rhoads is going to need a miracle to get this team out of the Big 12 basement. The Cyclones open up with Northern Iowa in week one. The Red Raiders aren’t quite sure who is starting against SMU on Friday night. It is entirely possible walk-on freshman Baker Mayfield may get the nod. That doesn’t sound promising for Texas Tech. I expect big things out of this Jayhawk squad. By big things, I mean more than one win and their first conference victory in two seasons. Jayhawk fans will have to wait until Week 2 until they get to see this team play and I know the fans are hoping the wait will be worth it. 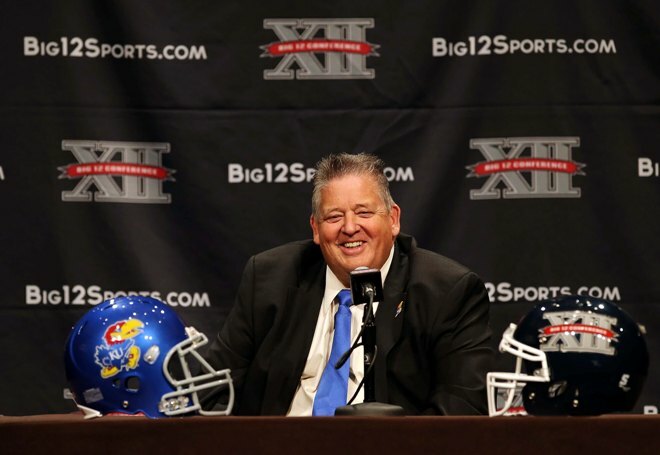 Charlie Weis has said that Kansas doesn’t deserve to be picked anywhere but last in preseason polls. But that doesn’t mean he doesn’t expect them to compete. Kansas lost five games in 2012 by 7-points or less. With a better offense, last year’s 1-11 season could have easily turned into a .500 team. This year, Jake Heaps hopes to lead the Jayhawks out of the basement. This is the Jake Heaps that used to be considered the best quarterback-prospect coming out of high school. If he can be the leader this team needs, I don’t expect the Jayhawks to finish in last place in the Big 12 again. Running backs James Sims and Tony Pierson are overlooked by the national and Big 12 media and I believe they’ll be turning heads once the Big 12 schedule starts. Until the Jayhawks prove they can win a Big 12 game, they won’t move out of the bottom three spots in this power poll. My bold prediction is that the Jayhawks will finish with a 6-6 regular season record with their 6th win coming against the Kansas State Wildcats in Lawrence on the last game of the season.